Occupy Denton | In solidarity with the Occupy Together movement. We are the 99%! 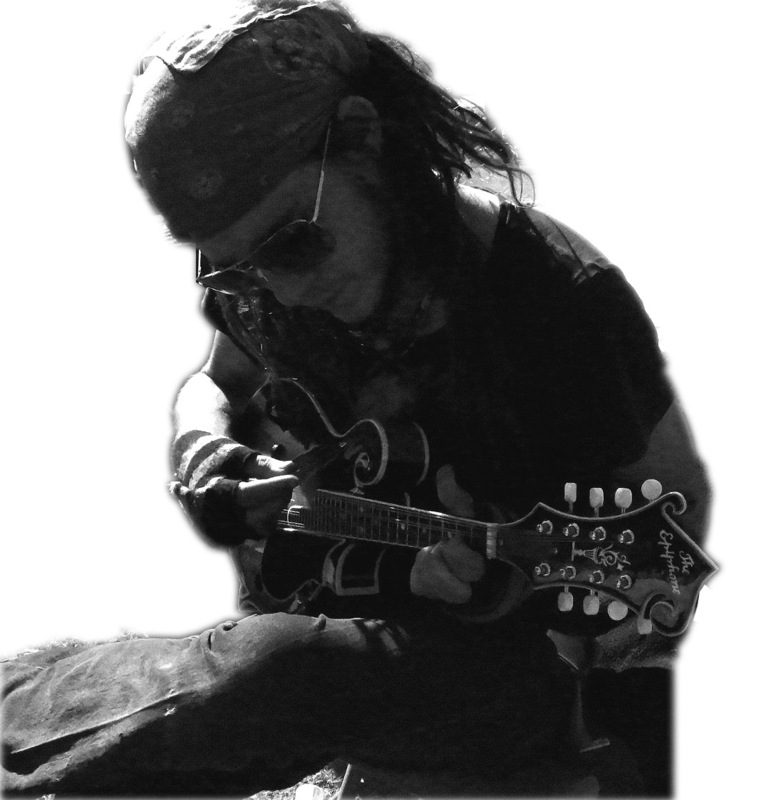 Occupy Denton mourns the loss of a fellow occupier, a kind and idealistic young man and a friend. Darwin Cox passed away. He was found in a tent on the Occupy Denton camp where he had been given shelter after a fellow occupier saw him suffering from a fever. Darwin’s lifelong struggle with drug addiction is suspected to have played a role in this tragedy. While drug use or possession is strictly against Occupy Denton’s policy, it was the Occupy Denton camp where he found friendship, respect, and compassion for his warm, caring, and generous character. Occupy Denton will dearly miss him, and forever appreciate the fortune of having shared a space and time with our friend, Darwin Cox. We give our deepest condolences to his family. One of Occupy Denton’s core issues is the struggle against homelessness. Specifically, the lack of a safety net and inclusive shelters for the homeless left Darwin with nowhere else to go. Tragedies like this happen every day and fail to make the nightly news or the newspapers. Our current social structure criminalizes the homeless as well as those suffering from addiction. This is one of the reasons why Occupy Denton emerged, why Darwin joined, and why Occupy Denton will continue the struggle for the marginalized and oppressed. Occupy Denton will observe a vigil on Monday, December 5th at 7 P.M. on the lawn between the Physics and Art buildings at the UNT campus. The vigil will mourn his loss and commemorate his life. A deep sense of connection and family has emerged among the occupiers. Darwin’s loss has deeply shaken us. Our love and resolve will continue with Darwin in our hearts. 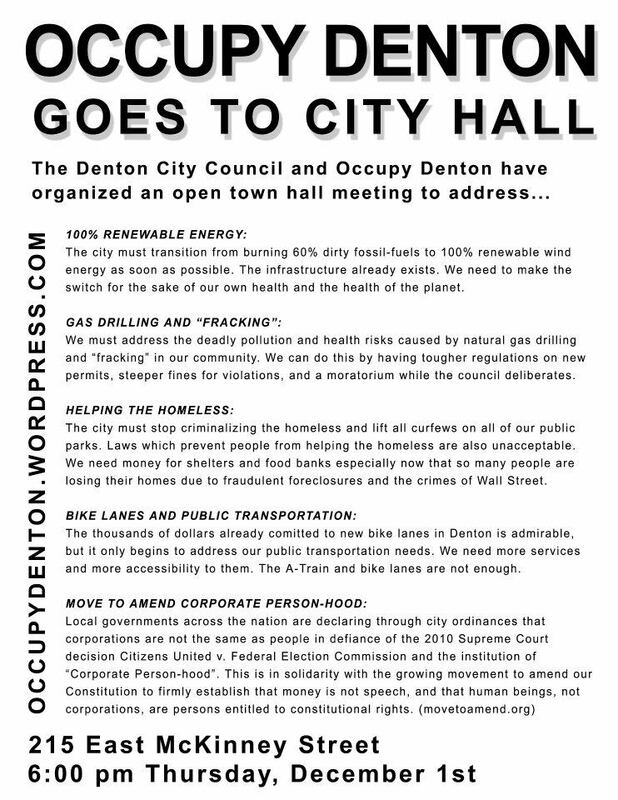 The Denton City Council and Occupy Denton have organized an open town hall meeting on Thursday, December first (12-1-11) at 6:00 pm. The meeting will be at Denton City Hall 215 East McKinney street in the Council Chambers room. This meeting has been organized to address policy issues in our community including but not limited to switching the City of Denton to using 100% renewable energy, the dangers of natural gas drilling and “fracking” to public health, helping the homeless instead of criminalizing them, additional public transportation and bike lanes, and a city ordinance against corporate person-hood. We will resume General Assemblies on Monday November 28 since many people are enjoying Thanksgiving with their families. 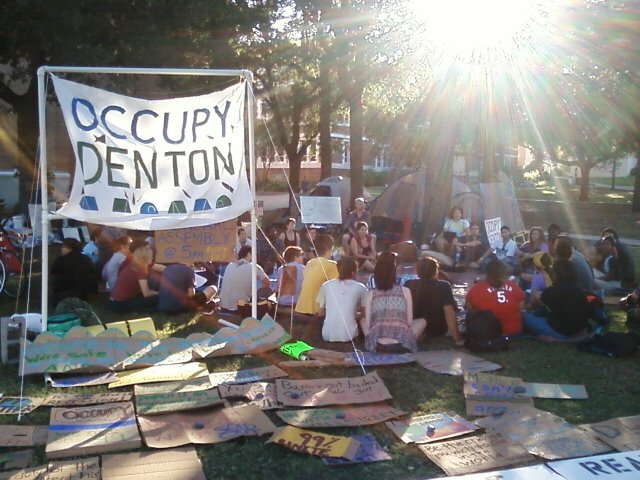 The Occupy Denton encampment at UNT is being transitioned, but we are still having regular General Assemblies to organize actions and plan the future camp. We have changed the time and location of our meetings to better accommodate people’s needs so everyone can participate. Occupy Denton has been growing strong for a month now, and those of us who have made this community happen have a lot to be thankful for. We are thankful for all of our friends and neighbors who have donated food, blankets, tents and their praise. We are thankful for the professors who have taken the time to educate us and organize workshops at the camp. We are especially thankful that UNT has respected our right to assemble, but most of all we are thankful to be a part of history. Thank you to the millions of people all across the globe that made the Occupy Together movement the biggest popular resistance to injustice and inequality that we’ve seen in generations. 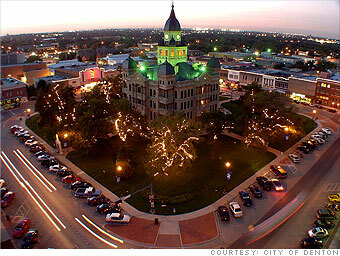 Press Release for Occupy Denton: Celebrate the Square! On Saturday, November 5th, Occupy Denton will be celebrating our right to public space at “the square.” At 4:00 pm, we will take to the streets with drums, horns, and songs. Our “protestival” will include a variety of speeches, poetry, and song. Most of us will be on foot and some of us will be on bikes to celebrate the recent decision to expand bike lanes in Denton. This decision is a prime example of what happens when real people come together to demand that their governments take actions that benefit the common good instead of private wealth. Yesterday, around 5:00PM people from every background and every generation gathered in Downtown Denton in solidarity with Occupy Wall Street and other Occupy movements around the country. This week has seen a heavy blow for the Occupy movement with arrests taking place en masse nationally. As the colder winter months roll in and the Occupies stand under constant threat of arrest and attack its important to remember the little victories—two months ago yesterday a few people gathered in a little known park in New York City and stayed. From that seemingly tiny gesture a worldwide movement began, and will continue. Rallying in support of the movement serves as a reminder that this violence perpetrated by those who want to silence Occupy will only re-enforce what we already know: it takes more than pepper spray, rubber bullets and riot gear to kill an idea. This movement and the ideals that is has come to represent will continue, with or without tents, or sleeping bags, or makeshift kitchens and libraries. The ideas that were cultivated in the last couple of months around the country cannot be removed by intimidation. To those that came out to support the movement, thank you.